SACRAMENTO — The California Museum is presenting a series of new exhibits and public programming to commemorate the 75th anniversary of Executive Order 9066. Signed by President Franklin D. Roosevelt on Feb. 19, 1942, the order proclaimed California, Oregon and Washington military zones and led to the forced removal of 120,000 Japanese Americans to incarceration camps for the duration of World War II. Building upon the museum’s programs on the history of Japanese American incarceration first launched in 2000, expanded programming including two new exhibits, two educational programs and two special events will be offered through June 30, 2017. Following the bombing of Pearl Harbor on Dec. 7, 1941, Japanese Americans residing on the West Coast were forced from their homes into one of 10 incarceration camps located across the country. 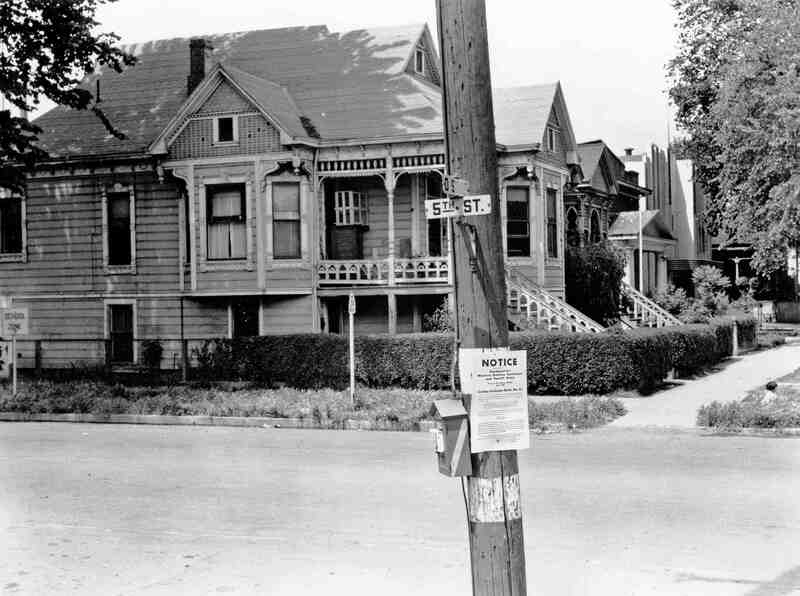 California, with the largest percentage of Japanese American citizens in the nation, was substantially impacted as a result. It was the location of two camps at Tule Lake and Manzanar, where over 30,000 Japanese Americans were imprisoned for the duration of the war. 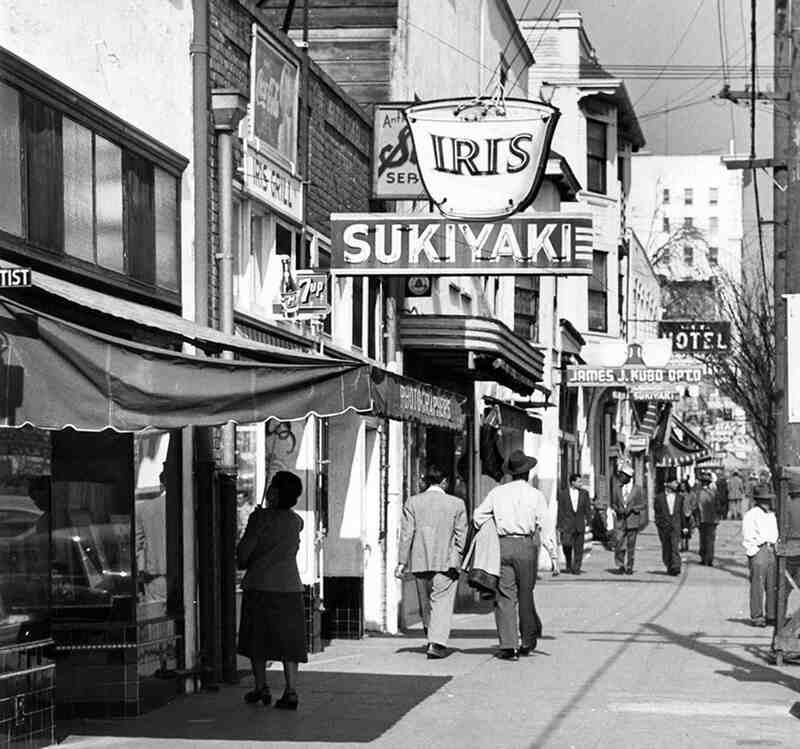 • “Kokoro: The Story of Sacramento’s Lost Japantown” (Feb. 12 – May 28) is an all-new exhibit surveying the experience of local Japanese Americans in the 20th century. Featuring rare family photographs drawn from the personal collections of community members never before on public display, the exhibit documents the memories at the heart of a once-thriving downtown community devastated first by forced removal during the war and again by redevelopment in the 1950s. 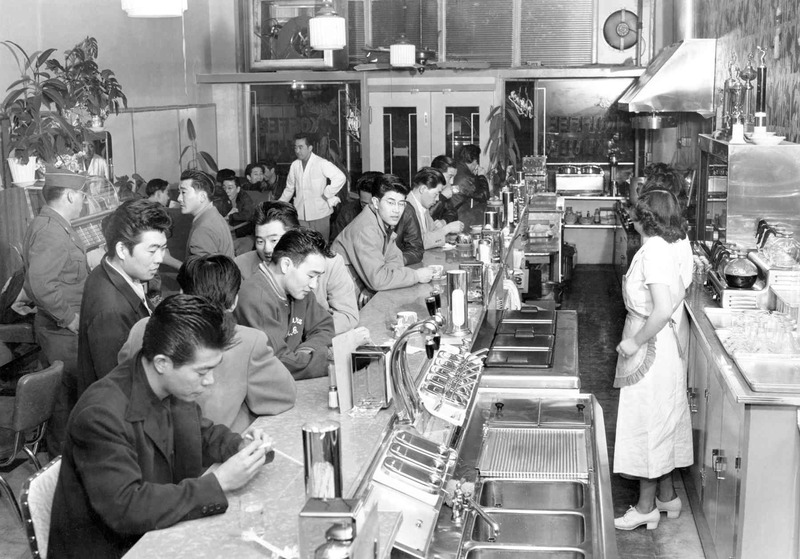 Developed in partnership with former residents of Sacramento’s Japantown, author of “Sacramento’s Historic Japantown” Kevin Wildie and others, the exhibit will open on Sunday, Feb. 12, with a special event commemorating the 75th anniversary of Executive Order 9066 from 12 to 4 p.m. For more information, visit www.californiamuseum.org/kokoro. • “Uprooted! Japanese Americans During WWII,” which initially opened in 2007 and reopened on Jan. 24, chronicles the history of Japanese Americans in California with an emphasis on the Sacramento area. 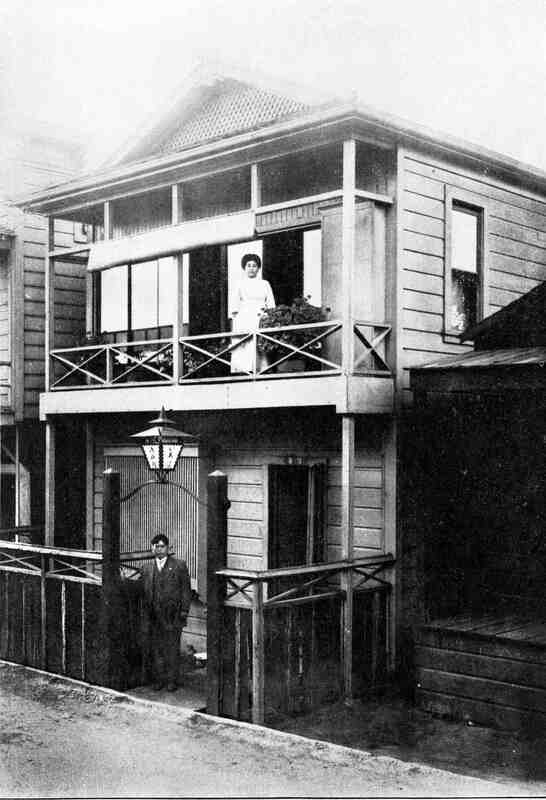 Featuring art and artifacts along with replicas of camp barracks and a guard tower, the exhibit explores Japanese Americans in California from immigration in the 1800s to wartime incarceration in the 1940s and the successful fight for redress in the 1980s. The ongoing exhibit has been updated with a video introduction by actor/activist George Takei, an interactive map of the incarceration sites and video kiosks featuring oral histories from members of Sacramento’s Japanese American community. For more information, visit www.californiamuseum.org/uprooted. • “Time of Remembrance” Field Trip Tour through March 17. Aligned with State Content Standards on social science-history and Common Core language arts for 3rd through 8th grades, the tour provides students the opportunity to experience life in an incarceration camp through a guided tour of “Uprooted! Japanese Americans During WWII” featuring replica barracks and a guard tower led by a formerly incarcerated docent. Now in its 17th year at the museum, the annual eight-week program explores citizenship, constitutionality and the right of redress. For more information or to book, visit www.californiamuseum.org/time-remembrance. • “Time of Remembrance” Traveling Trunk, March 20 – June 30. Aligned with State Content Standards on social science-history for 8th and 11th grades and Common Core language arts for 8th and 12th grades, the “Time of Remembrance” Traveling Trunk brings the museum’s Japanese American learning program to school campuses and a pivotal chapter of history to life for middle and high school students. Through interactive materials including artifact reproductions, lesson plans and hands-on activities, students explore life in an incarceration camp, along with citizenship, constitutionality and redress. To further learning experiences, a 60-minute presentation by a formerly incarcerated docent may be added for an additional fee. For more information or to book, visit www.californiamuseum.org/japanese-american-traveling-trunk. • “Sacramento Remembers: 75th Anniversary of Executive Order 9066,” Sunday, Feb. 12, 12 to 4 p.m. A special afternoon of festivities marking the grand opening of the new exhibit “Kokoro: The Story of Sacramento’s Lost Japantown.” $5 general admission for all visitors, plus a screening of the Center for Sacramento History’s 2016 documentary film “Replacing the Past: Sacramento’s Redevelopment History,” kana (Japanese alphabet) and origami demonstrations, docent-led tours of the museum’s newly updated exhibit “Uprooted! Japanese Americans During WWII” and more. For more information, visit www.californiamuseum.org/event/75th-anniversary-eo-9066. A self-supporting 501(c)3 non-profit, the California Museum — home of the California Hall of Fame — engages, educates and enlightens people about California’s rich history and unique contributions to the world through ideas, innovation, arts and culture. Through interactive and innovative experiences, the museum inspires visitors to make their own mark on history. Open Tuesday through Saturday, 10 a.m. to 5 p.m.; Sunday, 12 to 5 p.m.; closed Mondays. Admission: $9 for adults, $7.50 for college students and seniors $7.50 with valid, $7 for youth 6-17, free for kids 5 and under. For more information, visit www.californiamuseum.org.